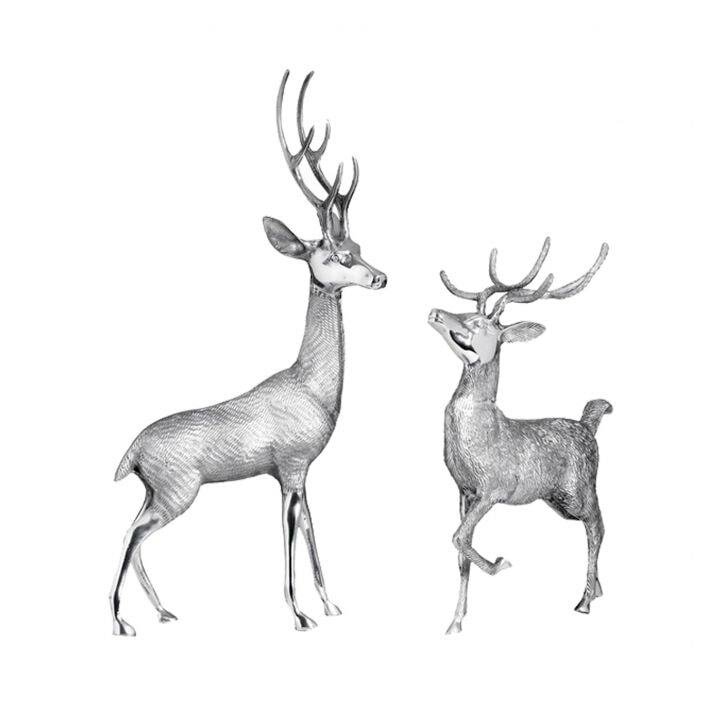 We proudly welcome to our collection of indoor ornaments these twin deers made from metal. So add a bit of elegance and charm in your home today with this fantastic piece. Handcrafted by experts from the finest of materials, these deers are sure to amaze and become an instant favourite.